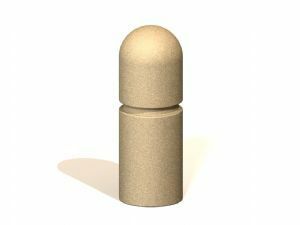 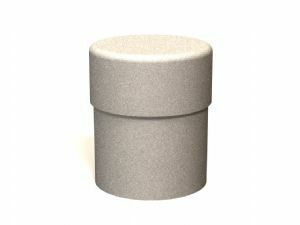 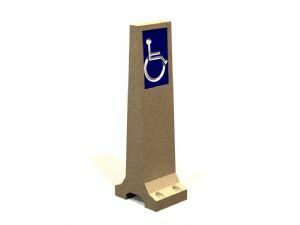 Concrete bollards are short, concrete pillars that help direct traffic and protect pedestrians from surrounding traffic. 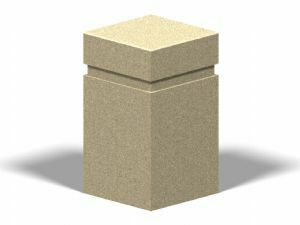 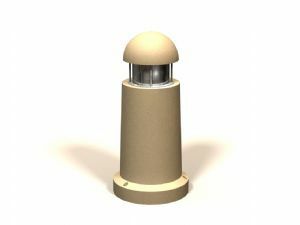 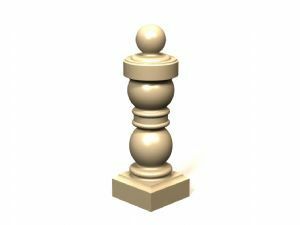 Also known as bollard posts these important pieces of safety equipment are also an attractive addition to the overall appearance of your space and add character to your overall design. 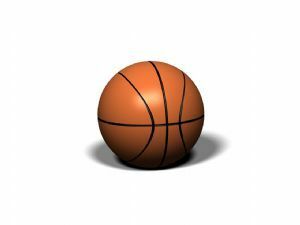 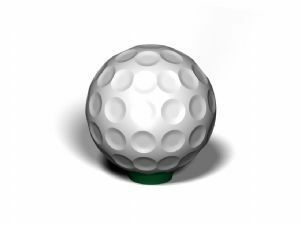 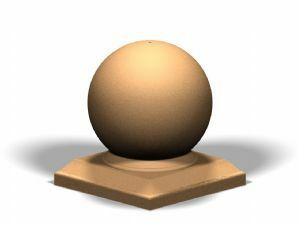 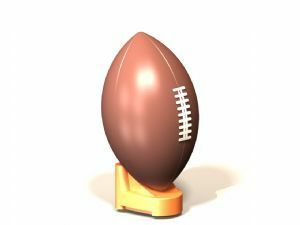 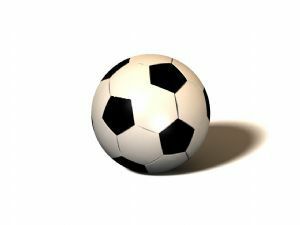 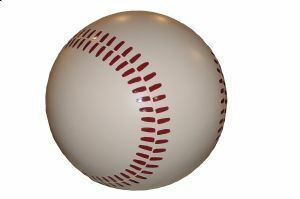 Square Concrete Bollard - 35"
Soccer Pre-Cast Concrete Bollard - 36"
Football Pre-Cast Concrete Bollard - 40"
Basketball Pre-Cast Concrete Bollard - 36"
Concrete Handicap Bollard - 48"
Baseball Pre-Cast Concrete Bollard - 36"
Large Concrete Bollard - 36" x 42"
Golf Ball Bollard - 36"
Chess Piece Concrete Bollard - 35"